Eliminate axle breakage and increase battery life by greatly reducing your rotating mass. 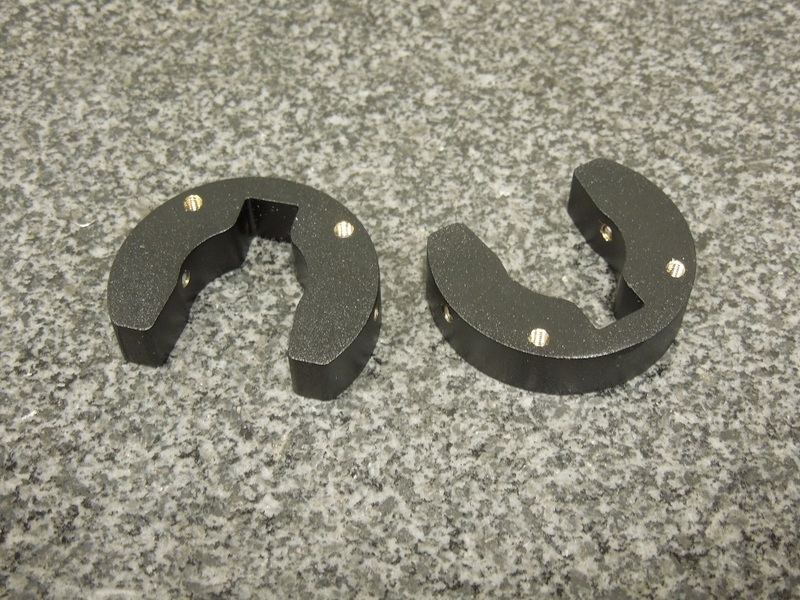 Our CNC machined knuckle weight systems for VP wraith knucks are designed to fit VP brand wraith knuckles only. The brass weight systems are powdercoated satin black and include stainless steel hardware. Each side is approx. 1.9oz or 53.9 grams. Extra weight is available and sold separately. With 475 hubs you can add 2 outer rings. 725 hubs add 3 inner rings and using 850 hubs you can add as much as 4 outer rings (well over 4 oz.) of additional weight per side. Notes: the base weights work out of the box with 350 and longer hubs. They will work with 225 hubs by removing a little material off the hub or weight. 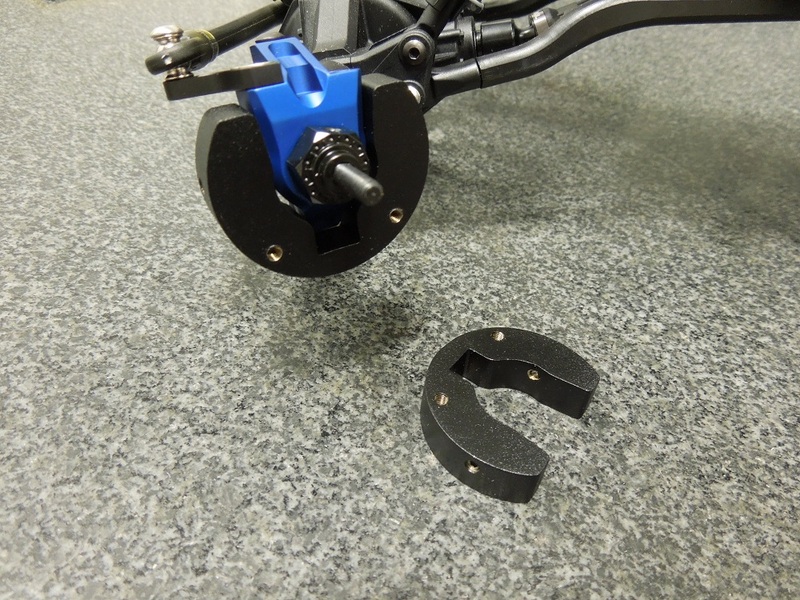 All VP knuckle weights come with an installation tool to keep them located correctly while you tighten them in place.